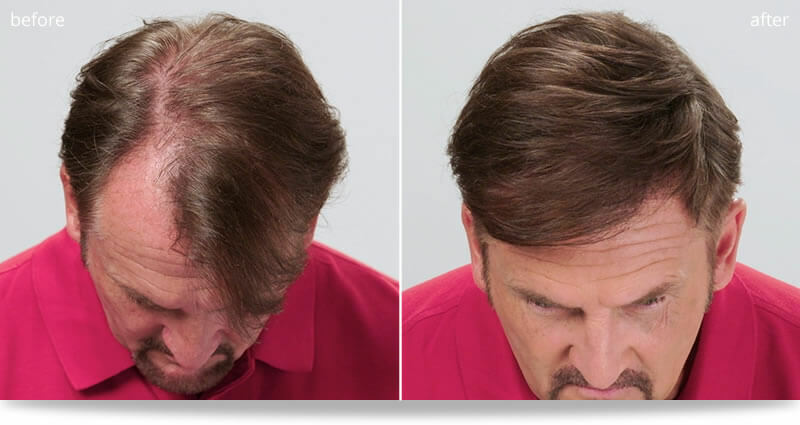 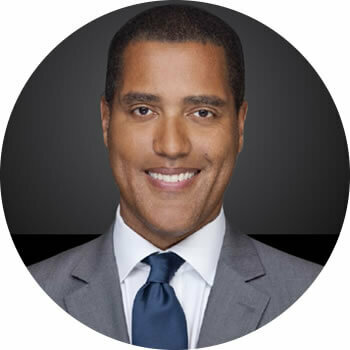 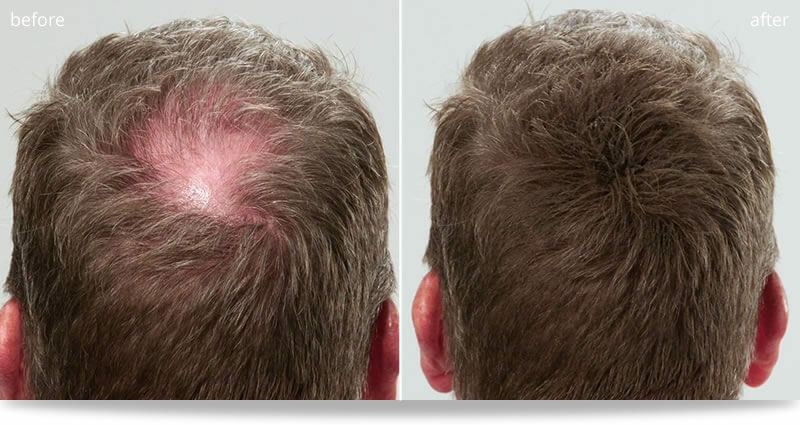 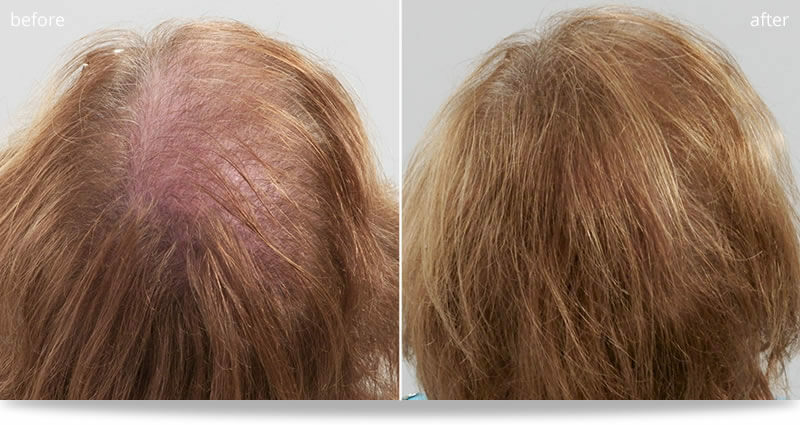 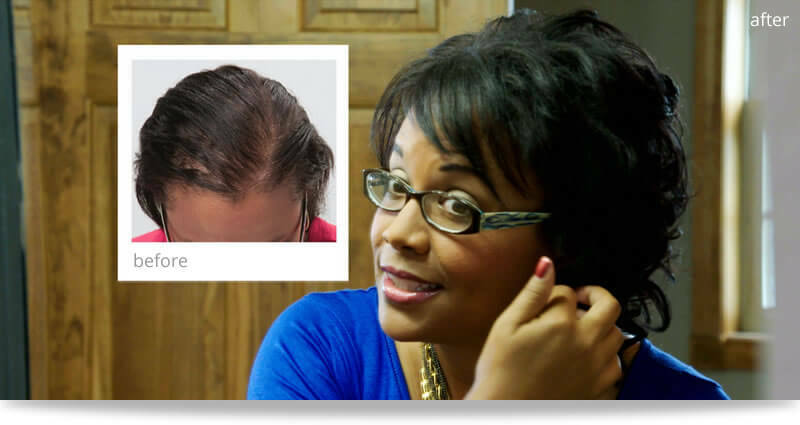 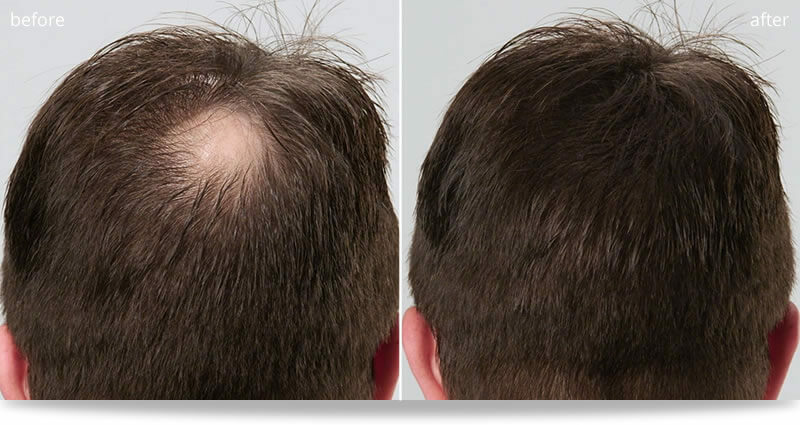 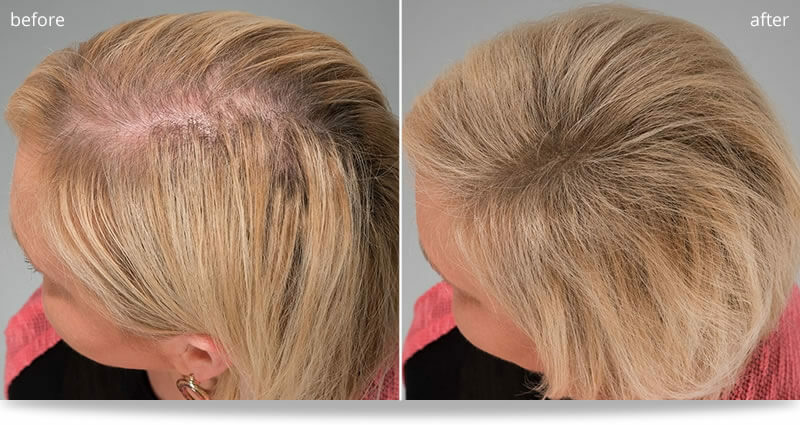 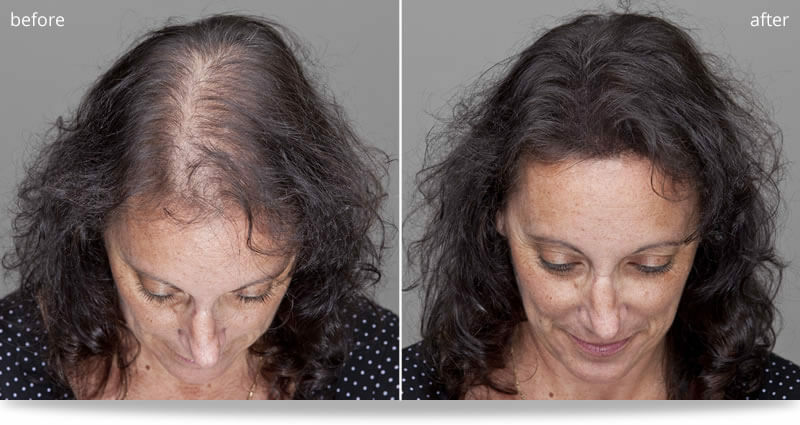 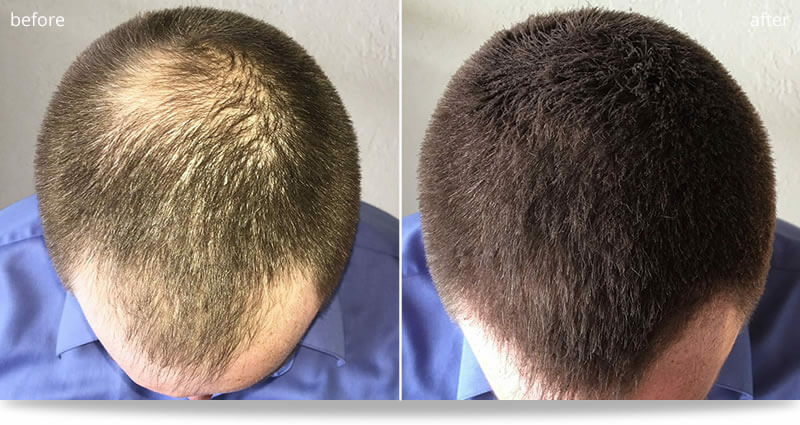 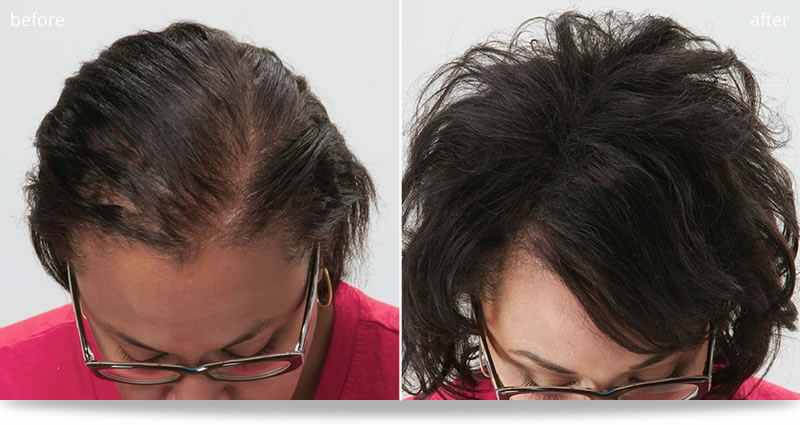 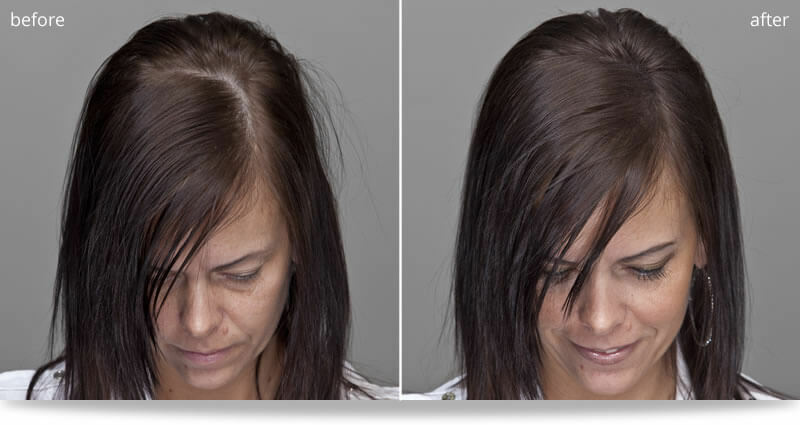 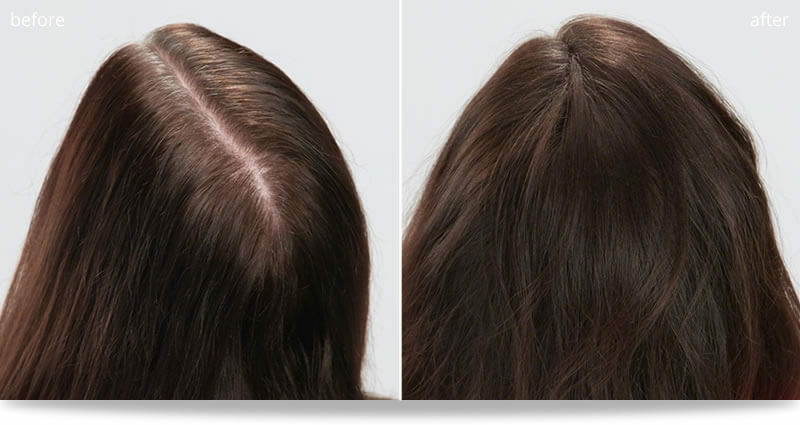 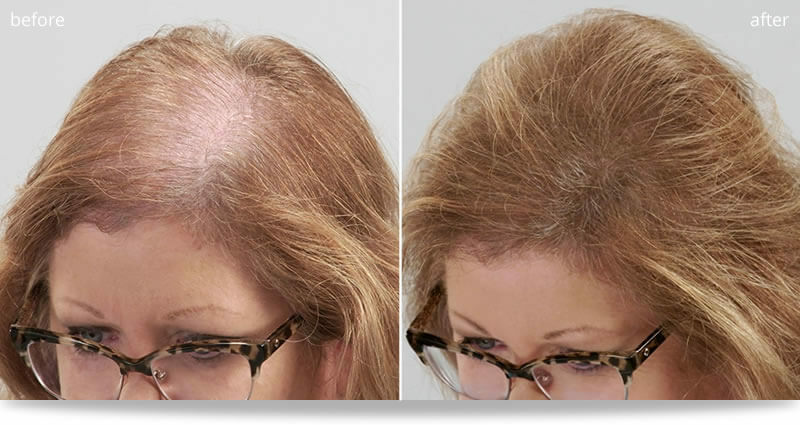 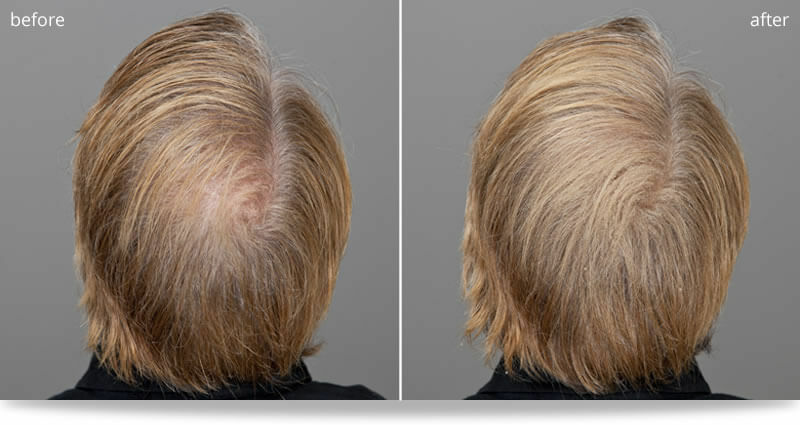 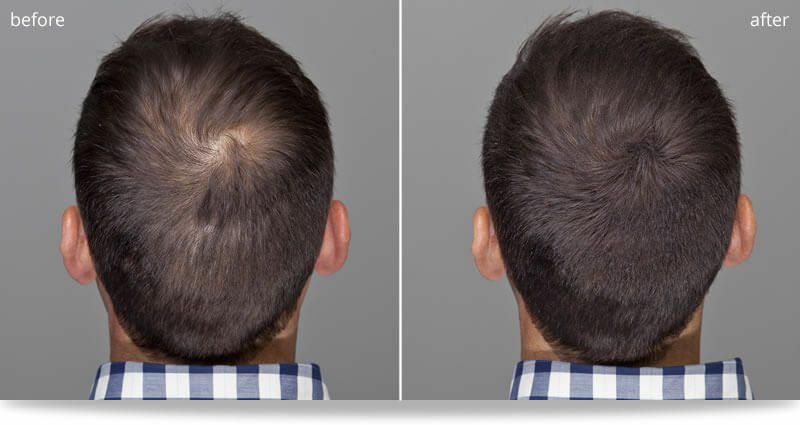 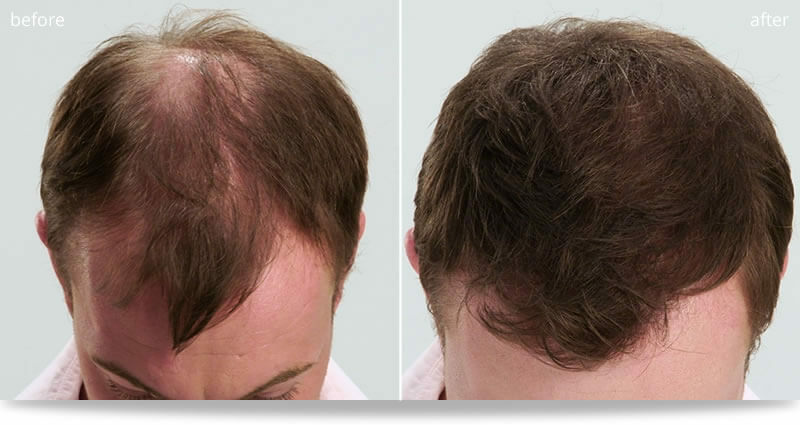 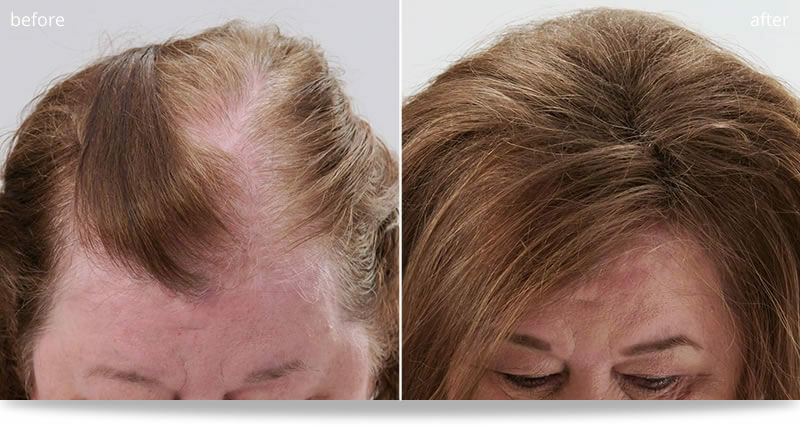 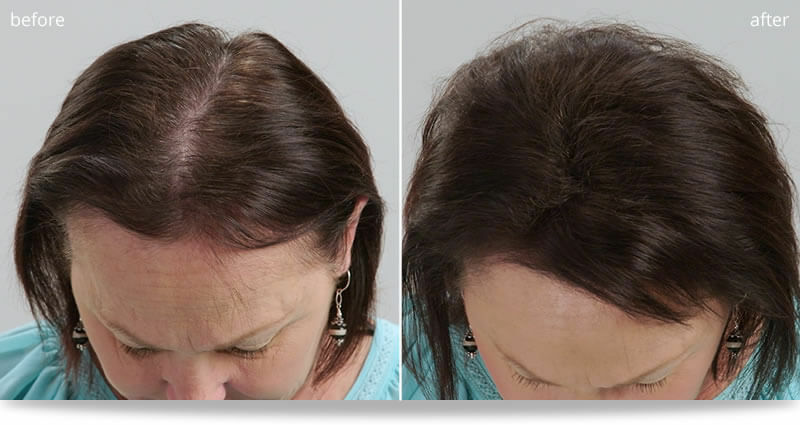 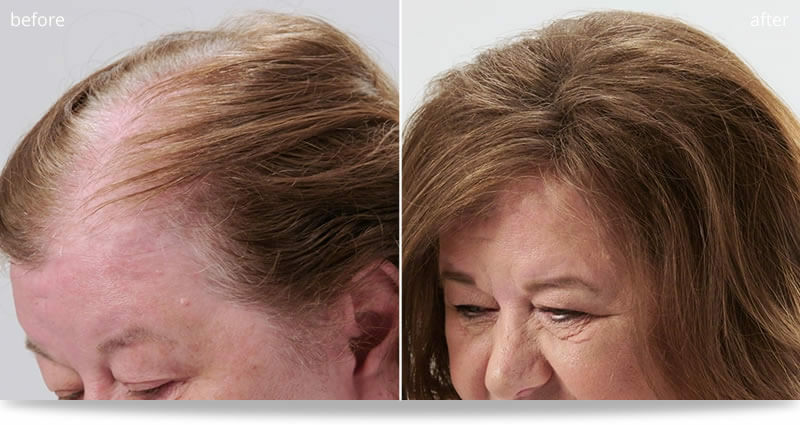 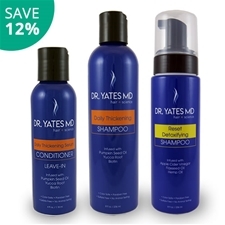 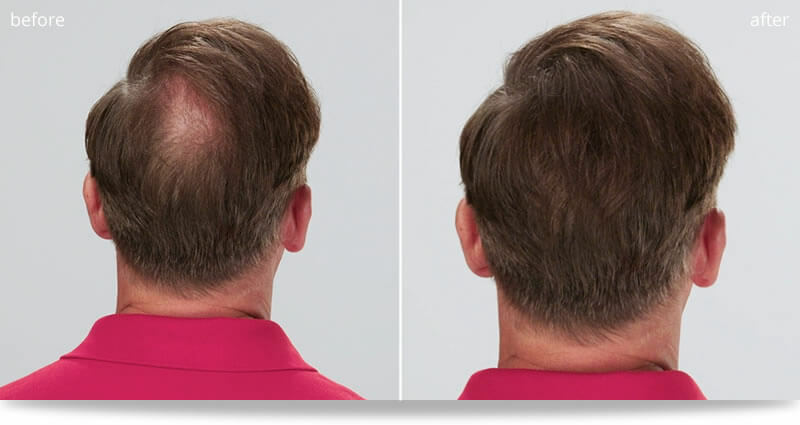 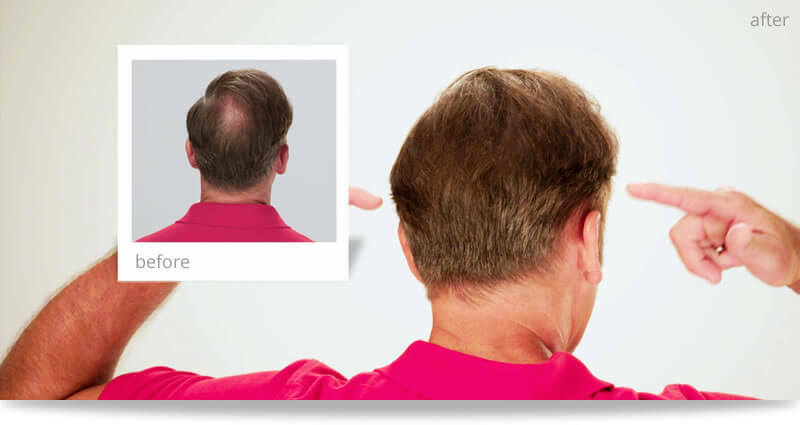 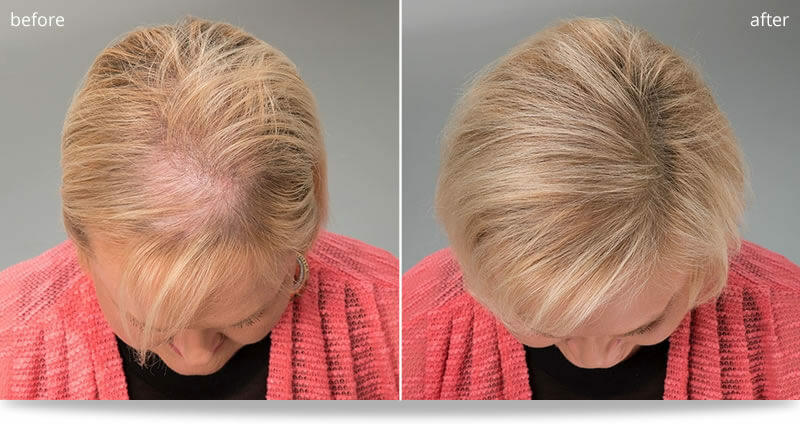 You don’t have to struggle with thinning hair because Dr. Yates is committed to helping you achieve the best results possible. 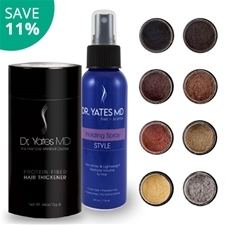 The Precision Hair Fiber Atomizer will dramatically improve the results you see with Dr. Yates Hair Thickener from the very first application. 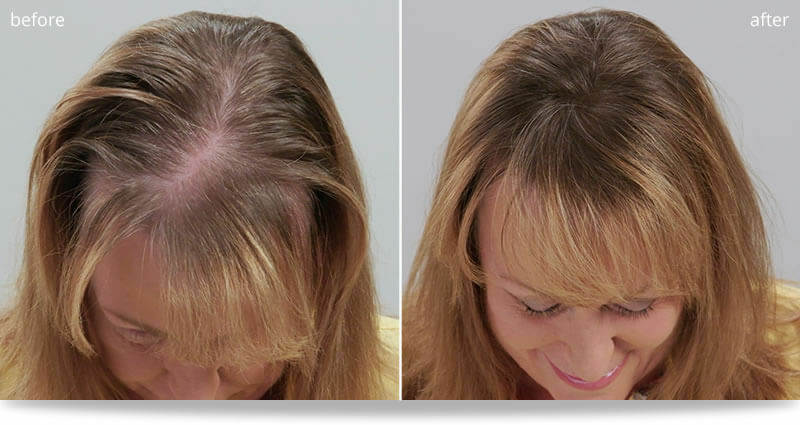 The Atomizer is the professional’s secret to achieving a more natural and flawless look. 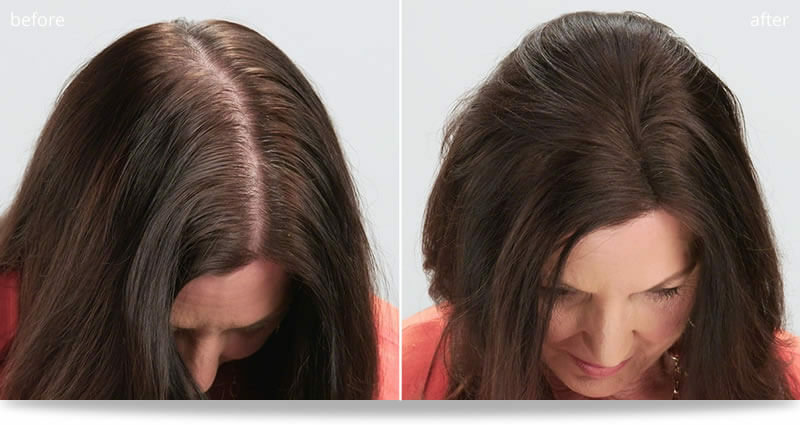 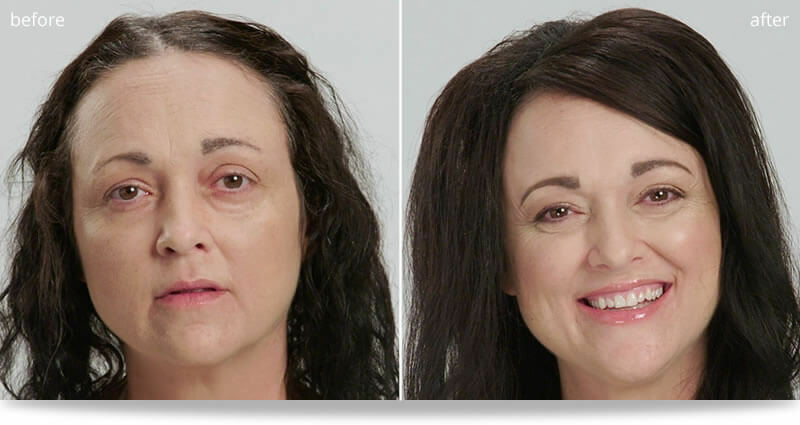 Spraying on the hair-thickening fibers is more precise than sprinkling them on, resulting in more even, natural, and fuller look, so you never have to worry about missing a spot or uneven coverage. 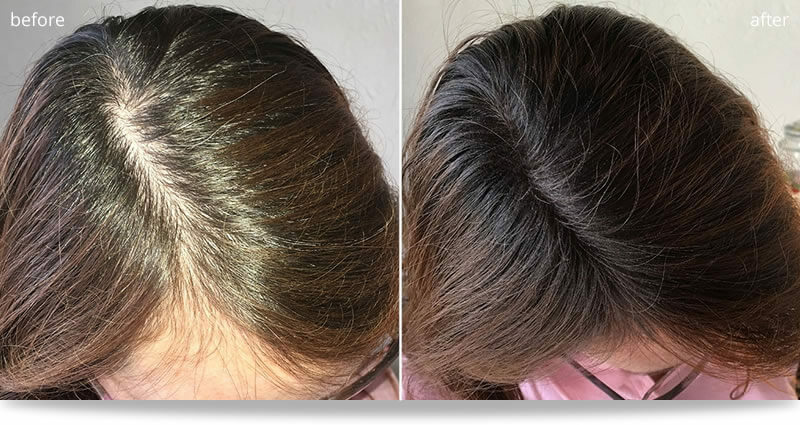 Your hair is unique to you, and there will be those difficult to reach spots that can make getting complete coverage challenging. 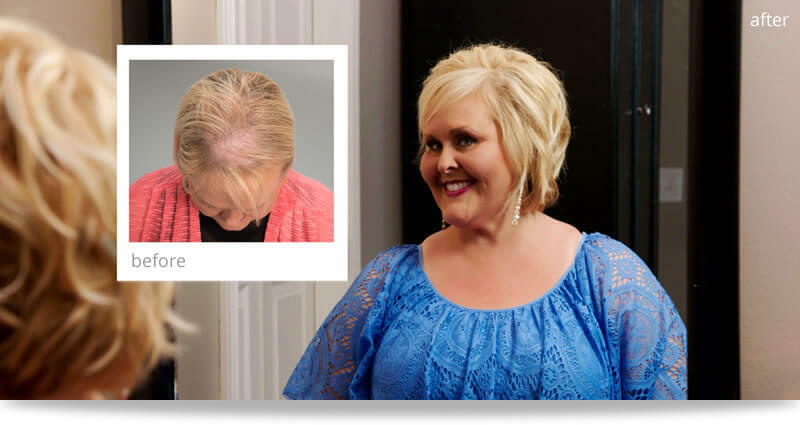 The Atomizer helps you treat specific areas by inserting the nozzle into your hair and gently spraying. 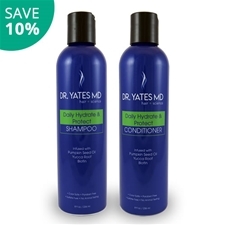 It will save you time and money, because, with improved precision, you'll also use less thickener, making each bottle last longer. 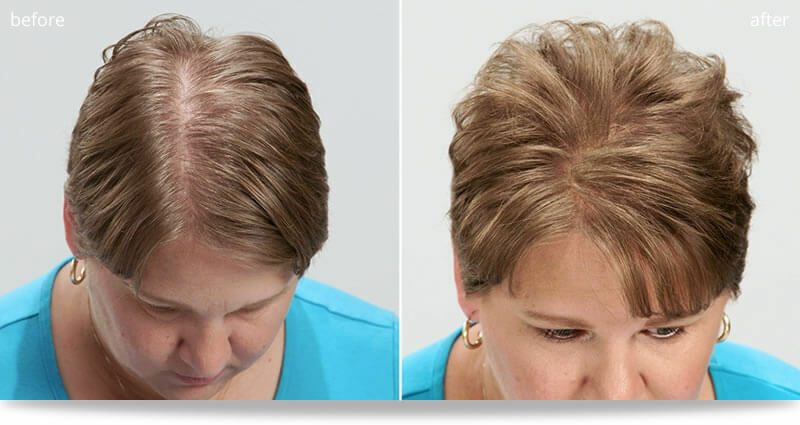 Plus, get consistent results time after time in just minutes. 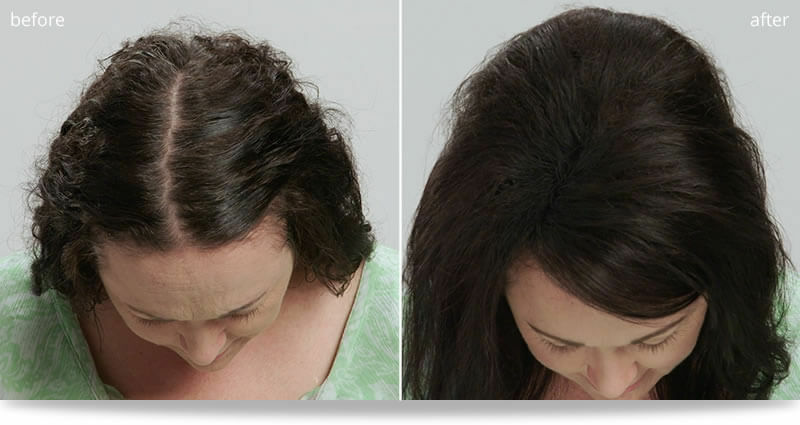 Achieving thicker, fuller-looking hair has never been easier.